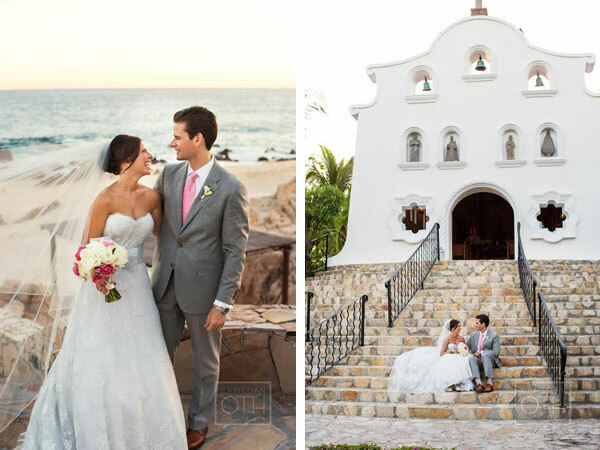 Cabos Mexico is full of romance and a gorgeous destination wedding location. Shawn Connell photographer, captured Erin and Anthony’s elegant and romantic destination wedding perfectly! Get inspired by their big day featuring a beautiful chapel, horse-drawn carriage, custom wedding stationery hand-painted and designed specifically for their wedding, and more! Why did you choose the venue/location you did? 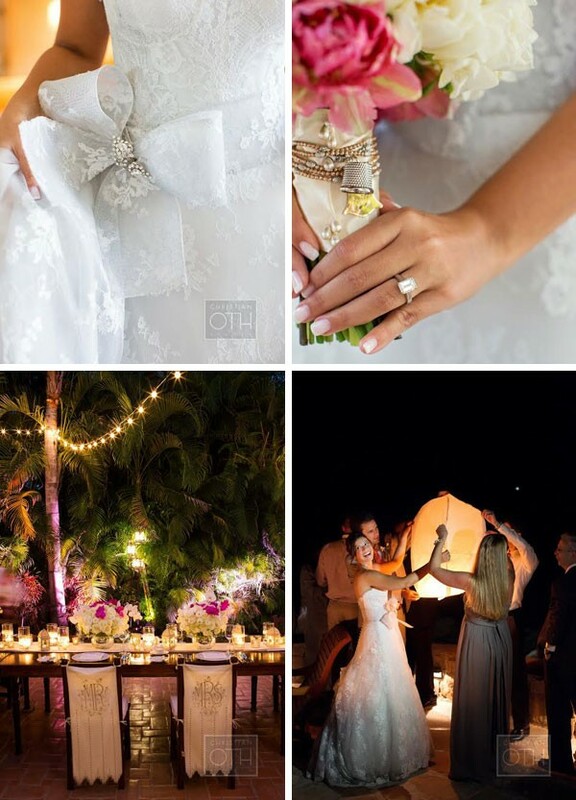 Our recent wedding ceremony and reception at the One&Only Palmilla Resort in Los Cabos, Mexico was truly magical. 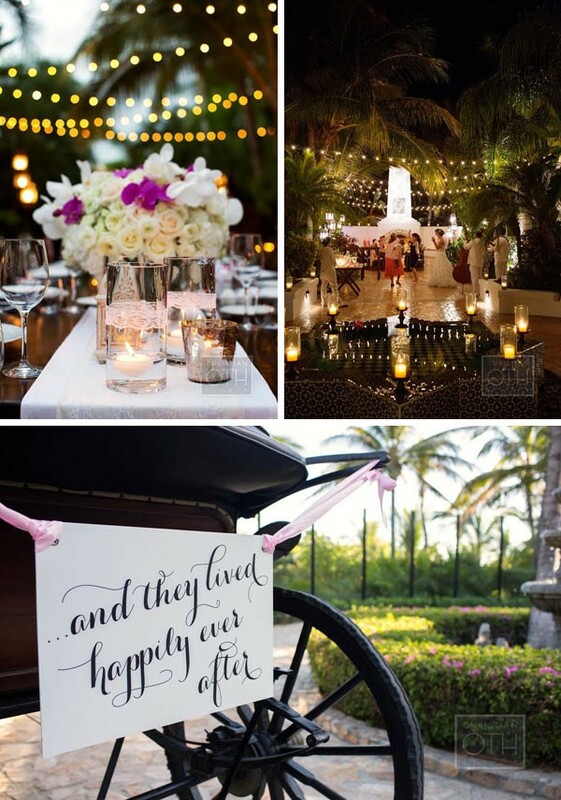 From the horse-drawn carriage ride, to the beautiful chapel with its white-washed stone façade and of course, the intimate outdoor reception under the swaying palms, it was all a dream come true. The setting itself could not have been more stunning. Having been to Mexico before, we both knew the resort presented itself as the ideal place for just what we wanted: an intimate ceremony in a church, a private outdoor reception for our family and enough room to dance to the sounds of a traditional band. 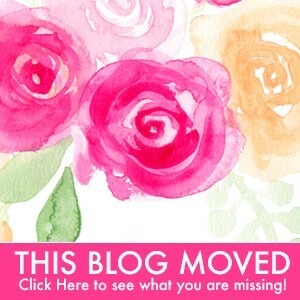 Why did you choose the invitations you did? We knew we wanted invitations that were custom and unique for our wedding. 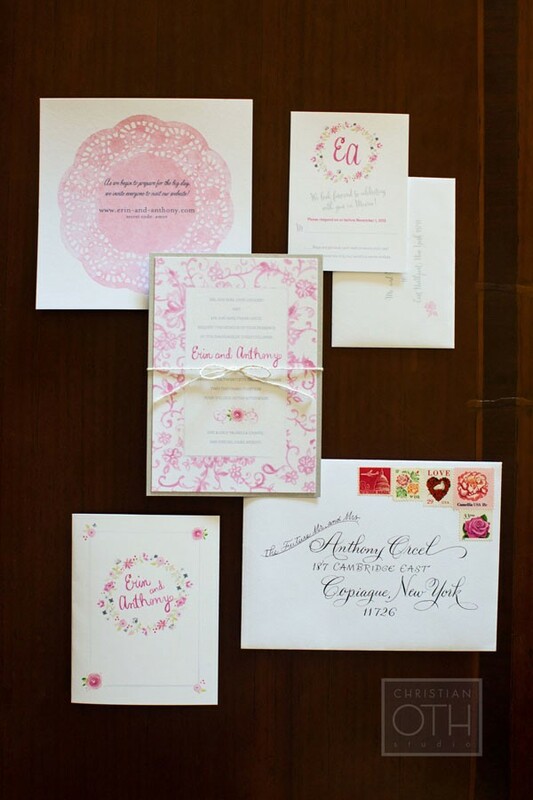 The invitation is what truly sets the tone for the entire event, and we wanted something that all of our guests would want to save and cherish. Given that lace was the theme of our wedding it was easy for us to use that as a starting point! We also adored all of your hand-painted flowers, so mixture of both aspects was the perfect combination. The soft sprinkling of glitter on each and every one, added just the right amount of sparkle! Were personal touches important to your wedding day? The entire day truly was picture perfect. From the sounds of the harpist, to seeing the glow of the lights strung across the terrace where we dined, up until the wish lantern send off on the edge of the Sea of Cortez, we both felt lucky to have shared such special experiences with those who meant the most to us. 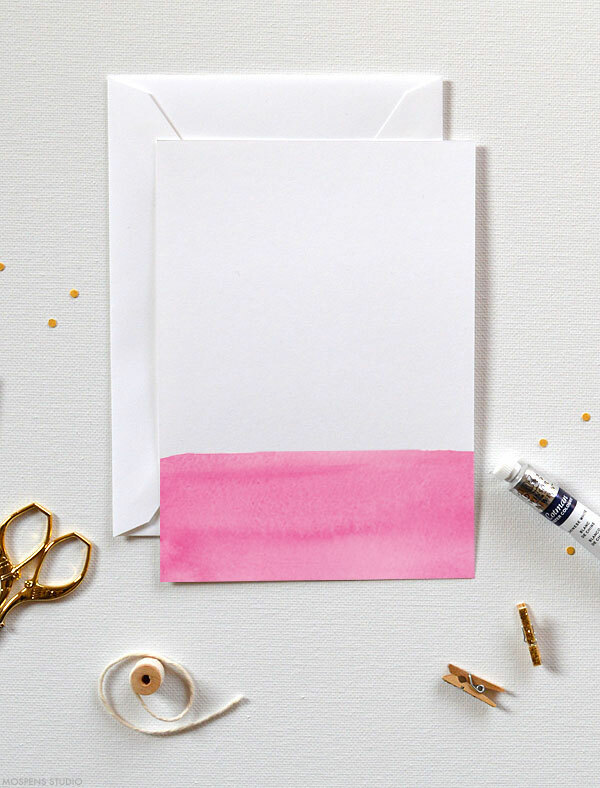 These easy to print watercolor invitation cards are a must for any party! D.I.Y. 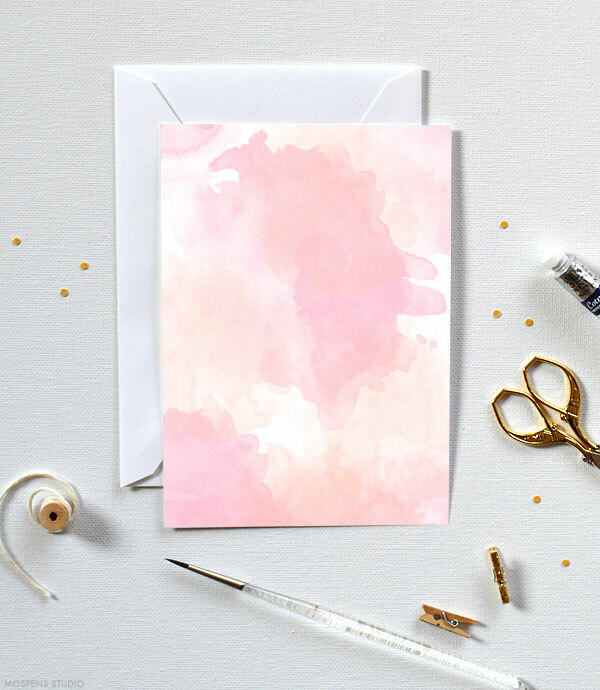 Watercolor Invitations are perfect for a bridal shower, rehearsal dinner party, wedding, baby shower, graduation party, sweet sixteen, and more! 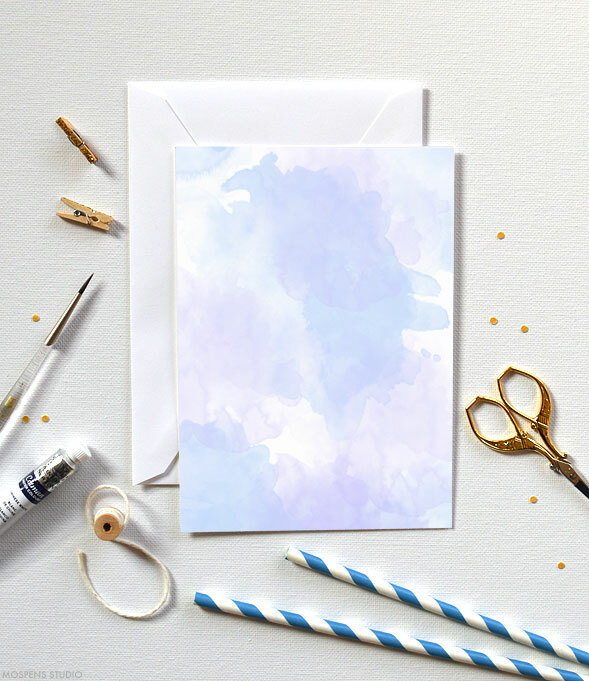 Beautiful watercolor illustrations printed on high-quality cardstock, ready for you to print on at home. 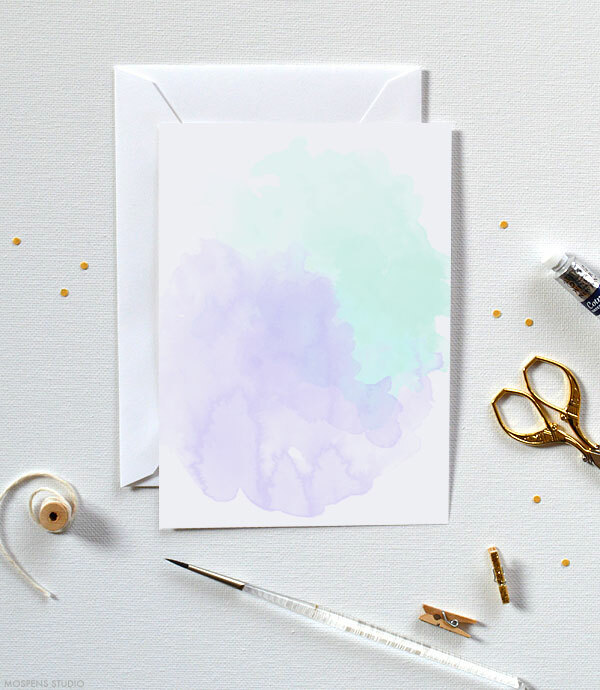 Available in blue and purple watercolor, pink dip dye, gray watercolor chevron, pink and peach watercolor, tropical pineapple, purple and mint green … and more! Check back next week! Many more will be added to our D.I.Y. 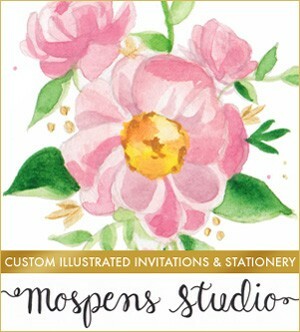 Invitations Shop! This posh papillon was a true delight to illustrate! 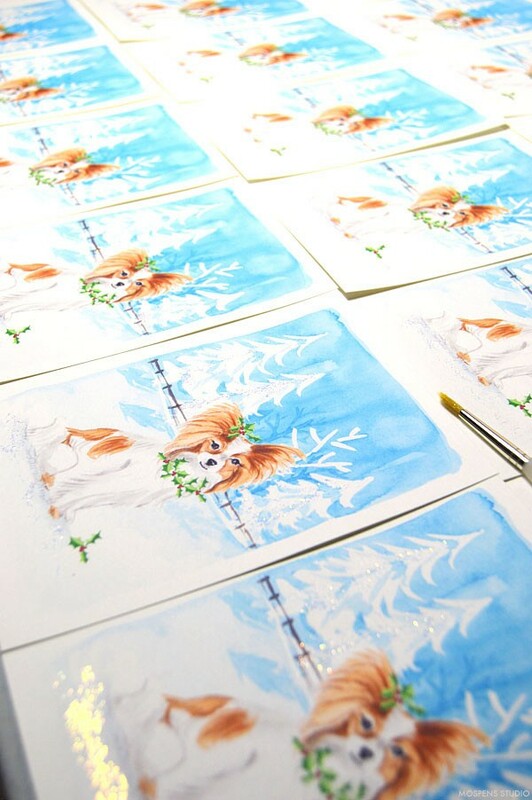 Custom Illustrated Dog Christmas Cards made to order? Yes, please!! 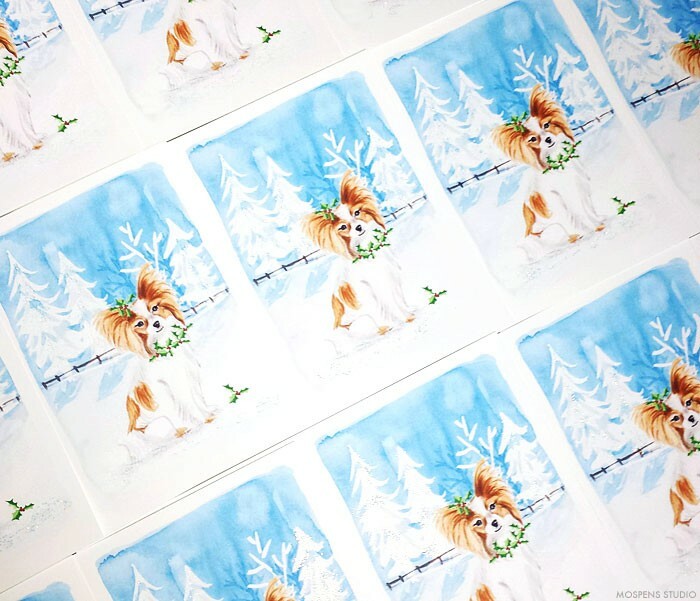 Each card was hand-painted with opalescent fine sparkle paint to give the look of snow sparkling. 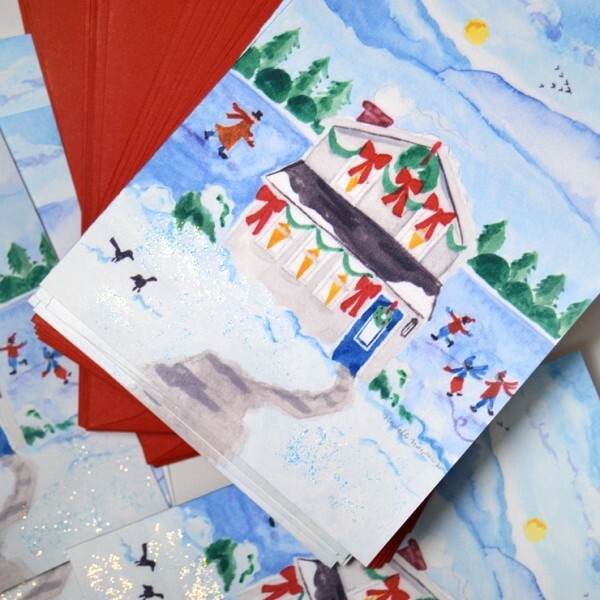 December 16, 2015 is the deadline for ordering 2015 Christmas Cards (ready to ship designs). Custom illustrated (made from scratch designs) take 3-4 hours of intense work. 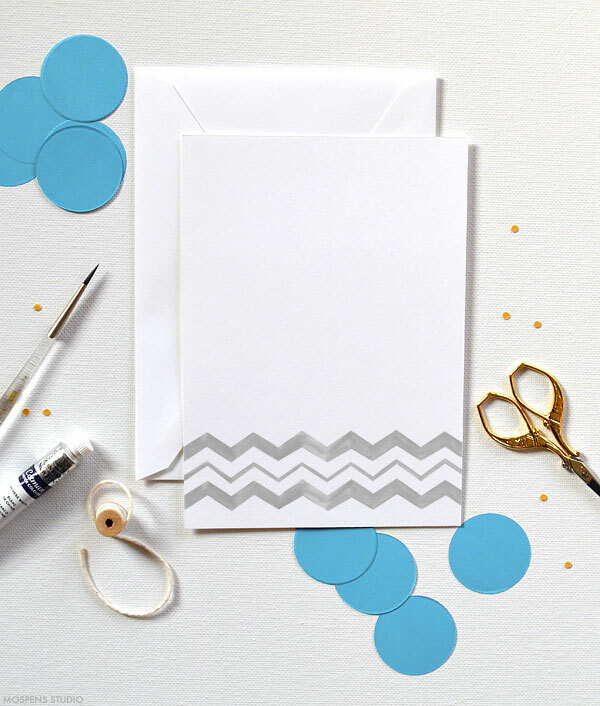 Plan ahead and start your custom Christmas Card order in October or November. Happy Monday! 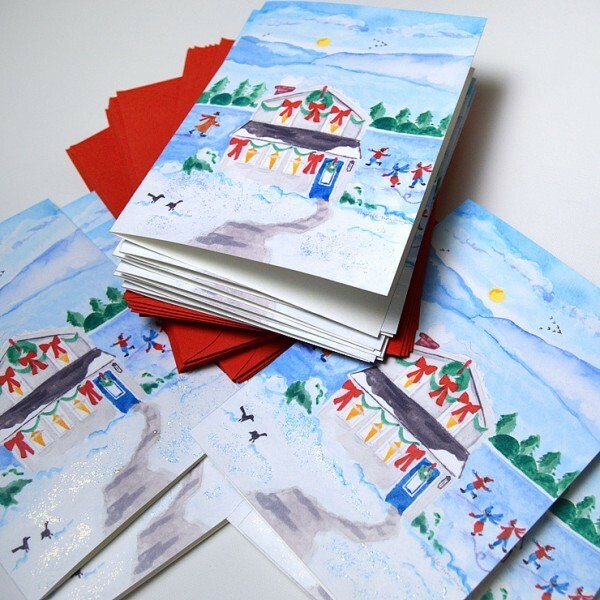 What a whirl wind of Christmas Card orders we have had this year. 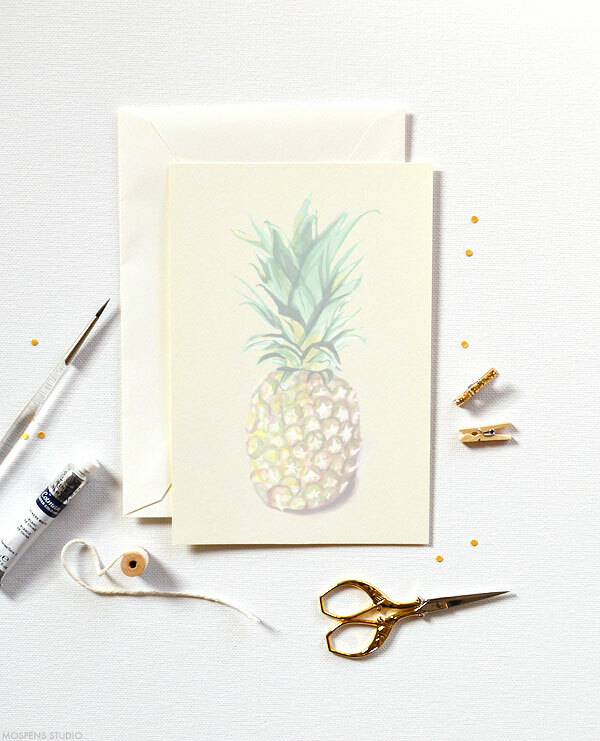 I truly enjoyed creating truly unique custom watercolor holiday card designs. I wanted to create a folk-art inspired lake cottage during winter with neighbors ice skating and the sun setting in the winter sky. So much fun! 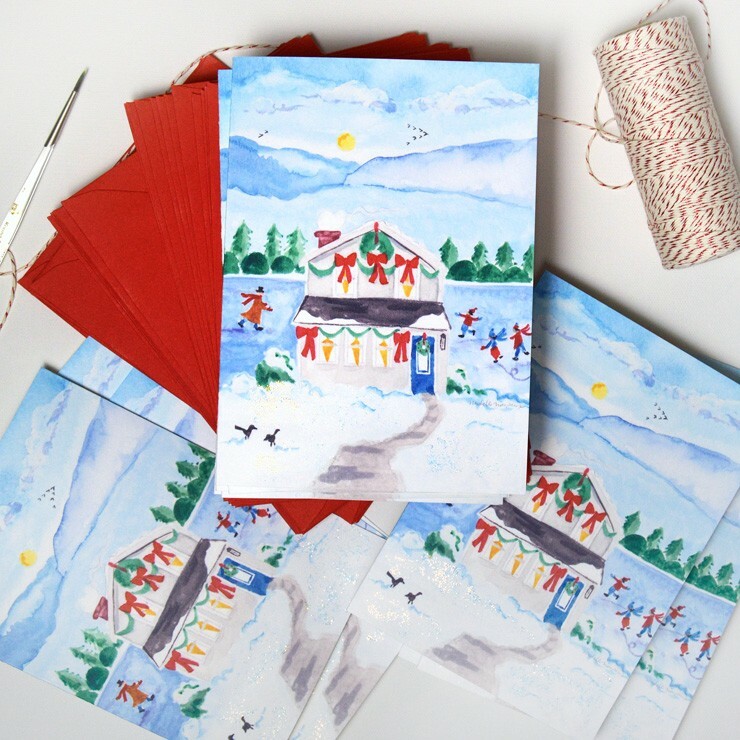 Each unique Christmas Card was hand-painted with sparkling fine glitter on the snow. 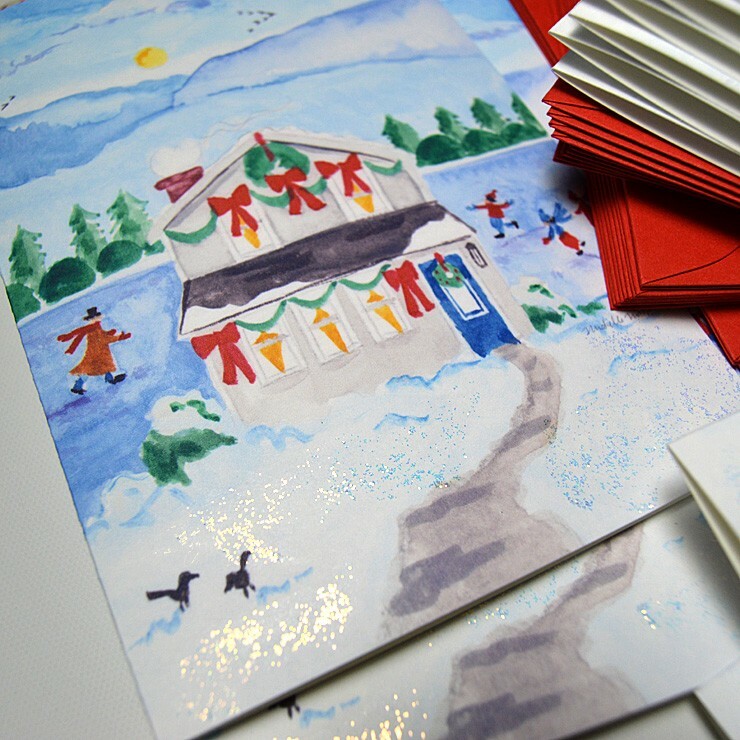 The deadline is December 16, 2015 for ordering 2015 Christmas Cards (ready to ship designs). Custom illustrated (made from scratch designs) take 3-4 hours of intense work. Plan ahead and start your custom Christmas Card order in October or November.